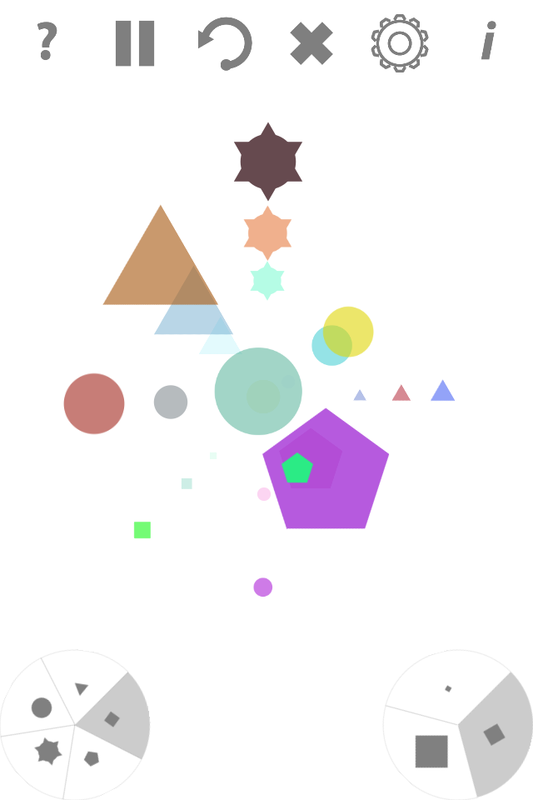 Today we are releasing Color Chime: a colorful way to make music. The core of the app is a multi-timbral step sequencer with an engaging interface. We added simple controls for timbre, tempo, scale, delay and filter parameters. Creating a melody only requires a couple of taps. Download the Color Chime press kit.